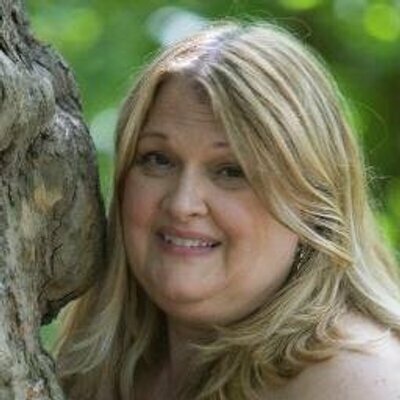 Karen Hodges is a licensed esthetician and manicurist with more than 20 years’ experience in the salon. She entered the beauty industry after a 20-year career in business and finance, immediately flourishing with her entrepreneurial skills. She has moved several times over the course of her career and successfully launched her practice in large and small venues. Hodges was first introduced to individual lash extensions at the ISSE launch by patent-holder Lin McKinstry of 3D Beauty. After standing for hours at the booth, mesmerized, McKinstry pulled her into the booth and sat her down with a mannequin and some hands-on training. She bought the starter kit and went home and “lashed” everyone who would lie still. Over a decade later, and many, many hours invested in learning all she could about lash artistry, she enjoys creating luscious lashes for her clients. A freelance writer for several beauty trade publications, Hodges has travelled globally as an industry educator and public speaker. Her expertise ranges over a variety of technique, health/safety and business-oriented topics. She offers in-salon consulting and training, as well as being the co-founder of Salon Gurus and Nailcare Academy, two online educational platforms for licensed beauty pros.